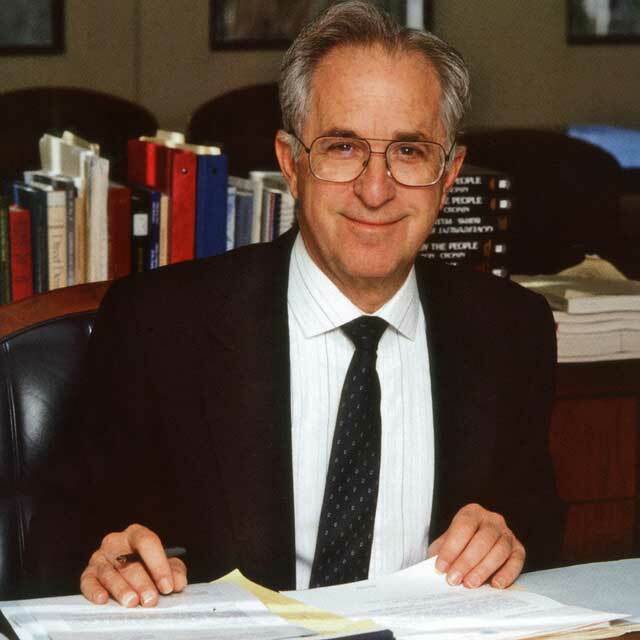 Jack Peltason, a founding faculty member, was appointed UCI chancellor in 1984. He left to become UC president from 1992 to 1995. During his tenure, UCI experienced significant growth, increased funding for endowed chairs and professorships, and created community partnerships.